“He never got to see me wrestle in college. He never got to see me wrestle at all. I think if he were well, and didn’t have brain damage, I think he would want to see that, so I’m going to show him. 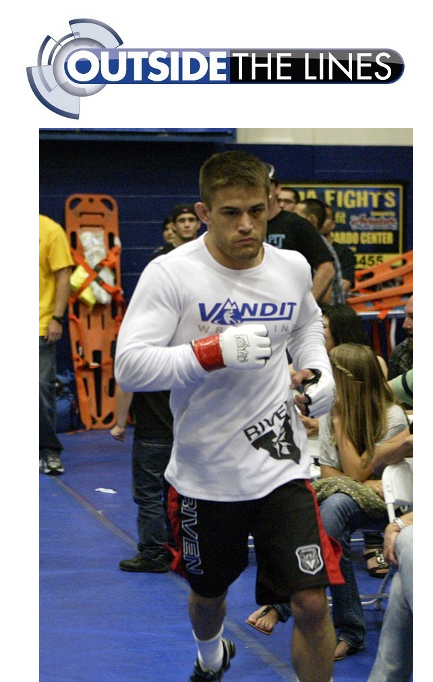 Rad Martinez became a professional fighter last 2008 and had won several matches, including the one wherein he finished the two-time UFC fighter – Joe Brammer – by a knockout.